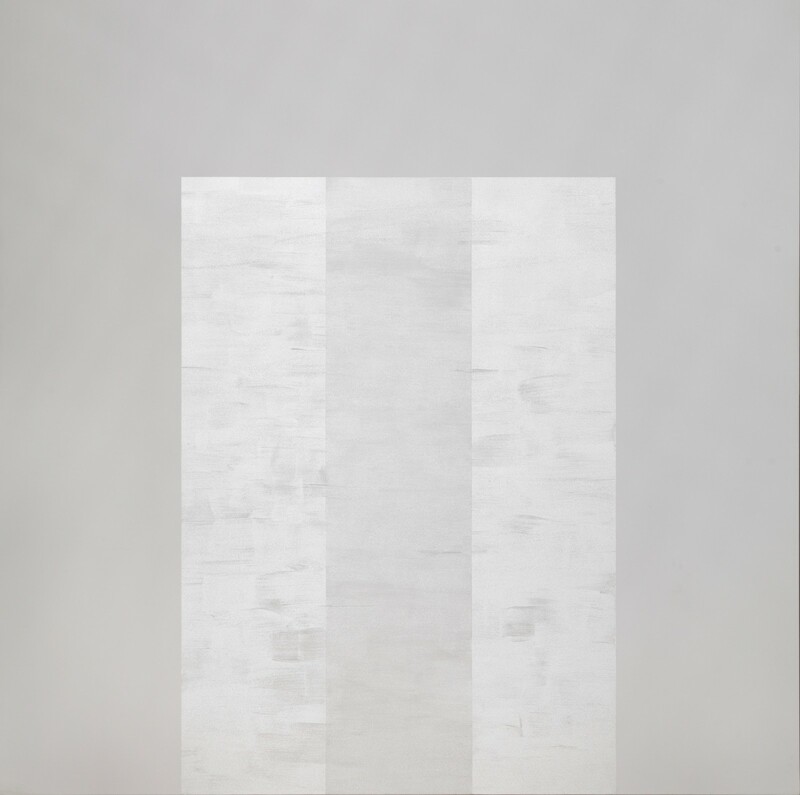 Mary Corse’s first solo museum survey is a long overdue examination of this singular artist’s career. Initially trained as an abstract painter, Corse emerged in the mid-1960s as one of the few women associated with the West Coast Light and Space movement. She shared with her contemporaries a deep fascination with perception and with the possibility that light itself could serve as both subject and material of art. This focused exhibition will highlight critical moments of experimentation as Corse engaged with tropes of modernist painting while charting her own course through studies in quantum physics and complex investigations into a range of “painting” materials. The survey will bring together for the first time Corse’s key bodies of work, including her early shaped canvases, freestanding sculptures, and light encasements that she engineered in the mid-1960s, as well as her breakthrough White Light Paintings, begun in 1968, and the Black Earth Series that she initiated after moving in 1970 from downtown Los Angeles to Topanga Canyon, where she lives and works today.